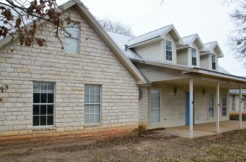 Newly Renovated Home on Lake Granbury! Check out this great listing! 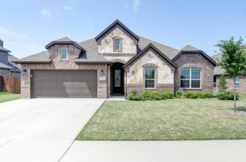 A newly renovated home with a back yard that opens up into the canals of Lake Granbury. Contact us if you’d like to see this one before it’s gone!